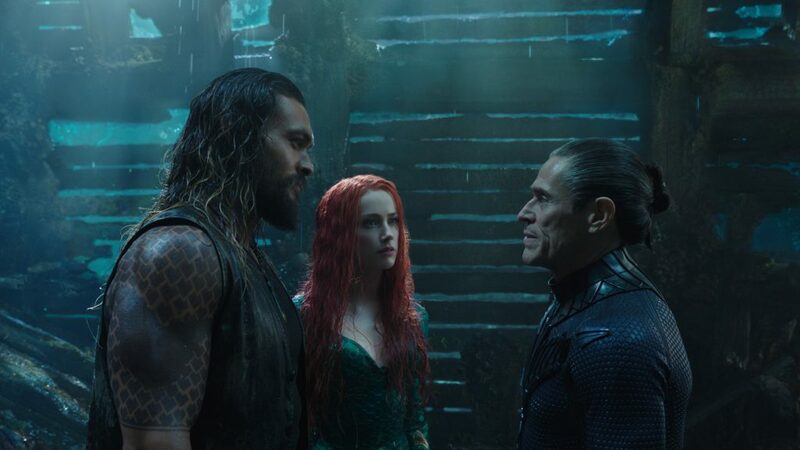 AQUAMAN makes a huge splash this pre-Christmas weekend at the Box Office. It opens with $70 million from 4,125 theatres for Warner Bros. It passes with a 63% on the Tomatometer and gets also an A- CinemaScore which should give it some fins to swim with through the Holiday Season. BUMBLEBEE, the latest in the Transformers Franchise debuts in second spot with stellar reviews at $22.7 million from 3,550 theatres for Paramount Pictures. It gets 94% on the Tomatometer – shocking – and an A- CinemaScore from Audiences. In third is MARY POPPINS RETURNS with $21.7 million from 4,090 theatres for Disney. The Sequel, some 50+ years in-the-making, gets 77% on the Tomatometer and an A- CinemaScore. SPIDER-MAN: INTO THE SPIDER-VERSE gets $18 million in its second week out for Sony Pictures, a tally of $66.1 million domestically. This lands it in fourth spot. SECOND ACT starring Jennifer Lopez, debuts in seventh with $7.1 million for STX Entertainment/Elevation Pictures. It gets 42% on the Tomatometer and a B+ CinemaScore. WELCOME TO MARWEN opens in ninth with $2.6 million for Universal Pictures. It gets 25% on the Tomatometer and a B- CinemaScore. Rounding things out is MARY, QUEEN OF SCOTS with $2.5 million for Universal Pictures/Focus Features with $2.5 million, a total $3.8 million in three weeks of limited release. It gets 61% on the Tomatometer. For those of you in Toronto, don’t forget to pop by Eaton Centre to see a super-cool Mary Poppins Returns activation. See colourful umbrellas and a life-sized Mary Poppins 55 feet up in the air at the Dundas Atrium, for an amazing Photo Op running December 10 – 23, 2018 only! The activation is brought to us by Walt Disney Studios Motion Pictures Canada, Cadillac Fairview and Branded Cities. Walt Disney Studios Motion Pictures Canada release MARY POPPINS RETURNS Wednesday, December 19, 2018. Officially holding the record for longest gap for a sequel at 54 years, Mary Poppins Returns and is poised to do it in a huge way. The Rob Marshall-directed Musical starring Emily Blunt in the iconic titular role, is fresh-off four Golden Globe nominations including Best Motion Picture – Comedy or Musical, Actress in a Motion Picture – Comedy or Musical (Emily Blunt), Actor in a Motion Picture – Comedy or Musical (Lin-Manuel Miranda) and Best Original Score. 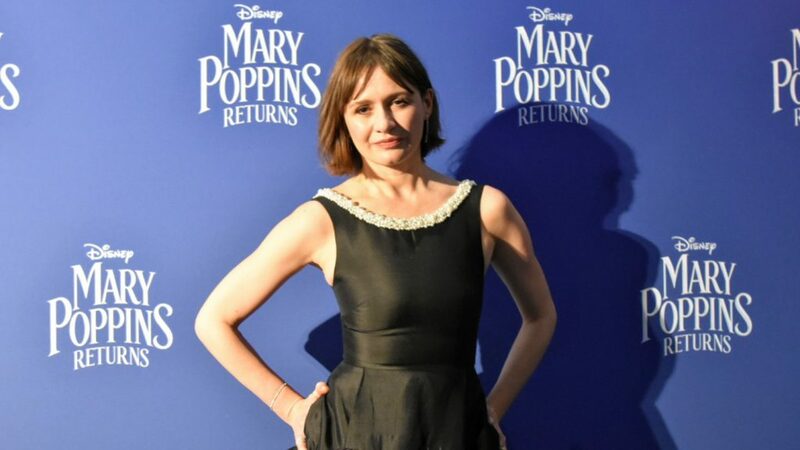 In town to promote the Film is English Actress Emily Mortimer, who plays the adult version of central Mary Poppins character Jane Banks. 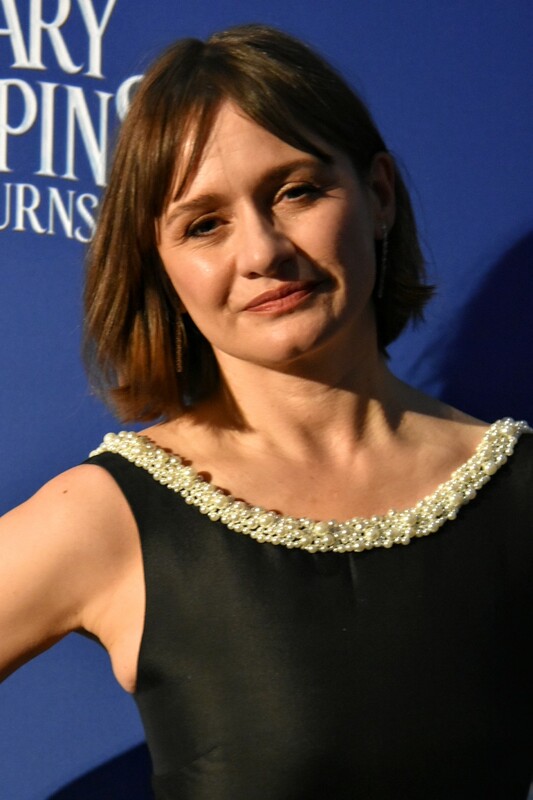 Mortimer has drawn acclaim for her performances in a duo of Martin Scorsese films Hugo and Shutter Island, Woody Allen‘s Match Point, plus roles in HBO’s The Newsroom. Oxford-trained Mortimer returns to the City, her first visit in a while, having starred in 2007’s Toronto-made Lars and the Real Girl alongside Ryan Gosling. 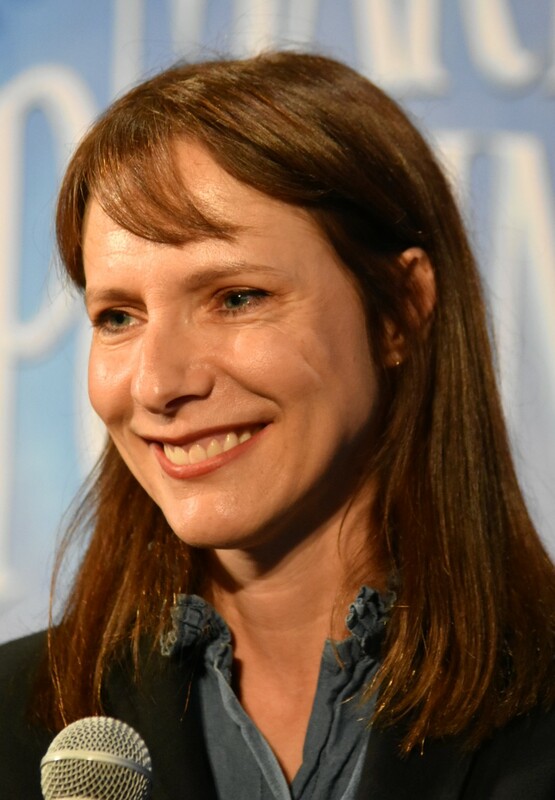 Joining her is best friend Dolly Wells, with whom she created Comedy Series Dolly & Em. 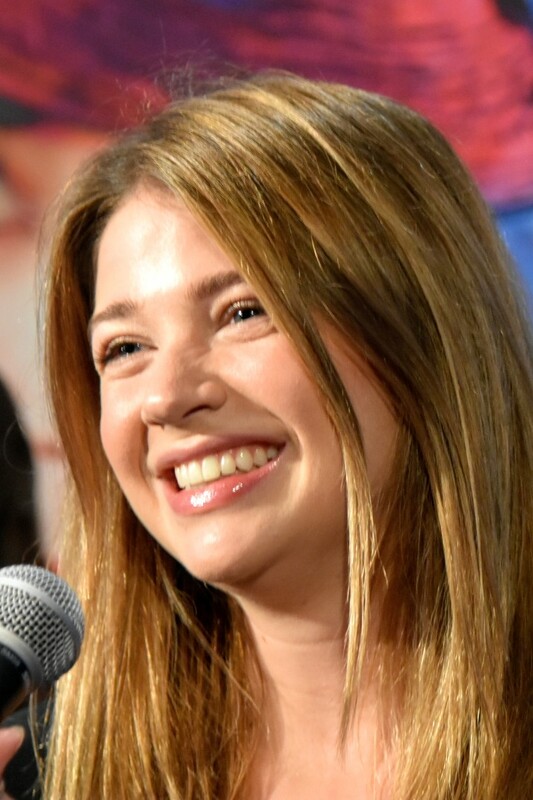 Wells starred in 2018’s Can You Ever Forgive Me? as Lee Israel’s (Melissa McCarthy) love interest, Anna. 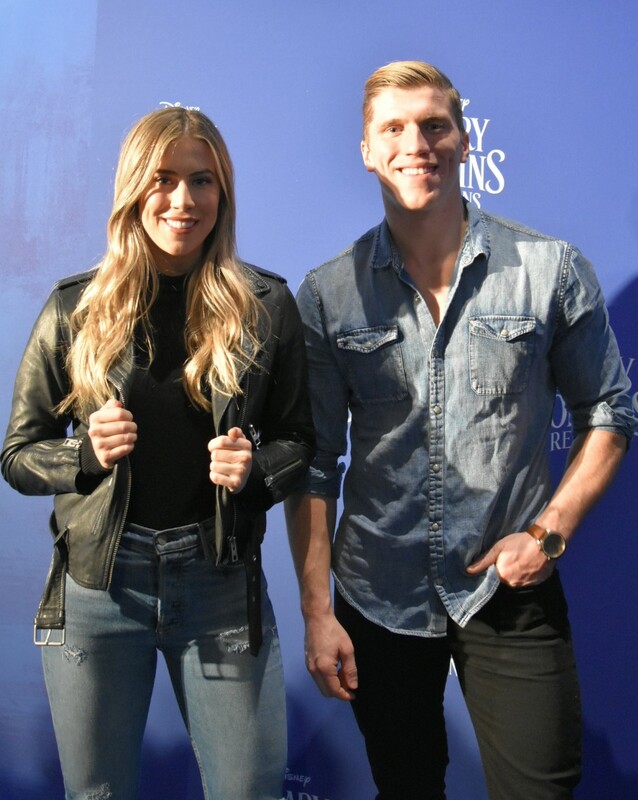 Gracing the Blue Carpet at Scotiabank Theatre were a bevy of familiar Canadian names who showed their pure excitement for the Film including the likes and families of Ben Mulroney, Carlos Bustamente, Morgan Hoffman, Lauren Orlando and Sarah Fisher. 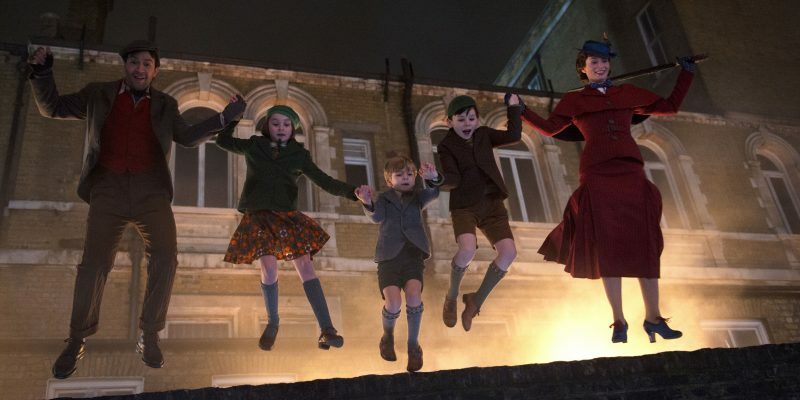 We ask Mortimer about how she came to be involved with Mary Poppins Returns. “I met Rob (Marshall) at his apartment. Someone told me that he and his producing partner John (DeLuca) saw me on a morning chat show and thought I’d be a good for Jane Banks. 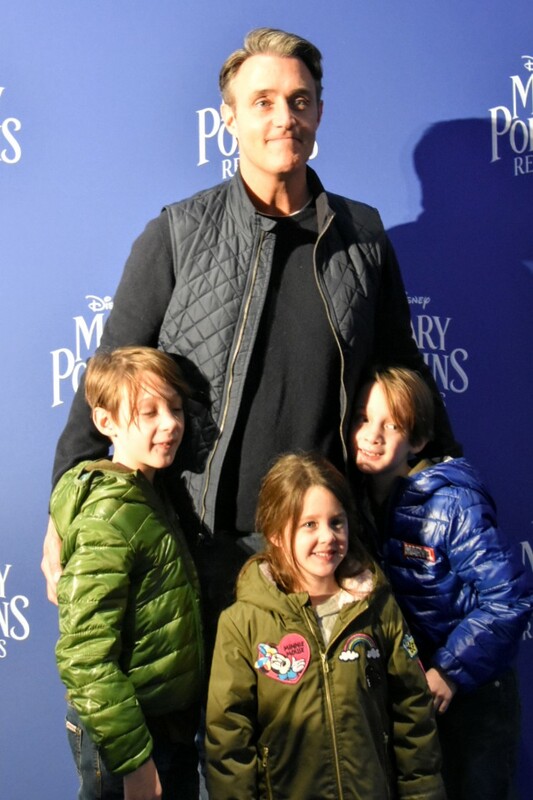 I don’t know if that’s true, but I met him and he was so inspiring why we needed Mary Poppins to return to our lives at this particular moment in time where life feels confusing, painful and strange. I walked out of the meeting convinced we needed to make this Movie.” . 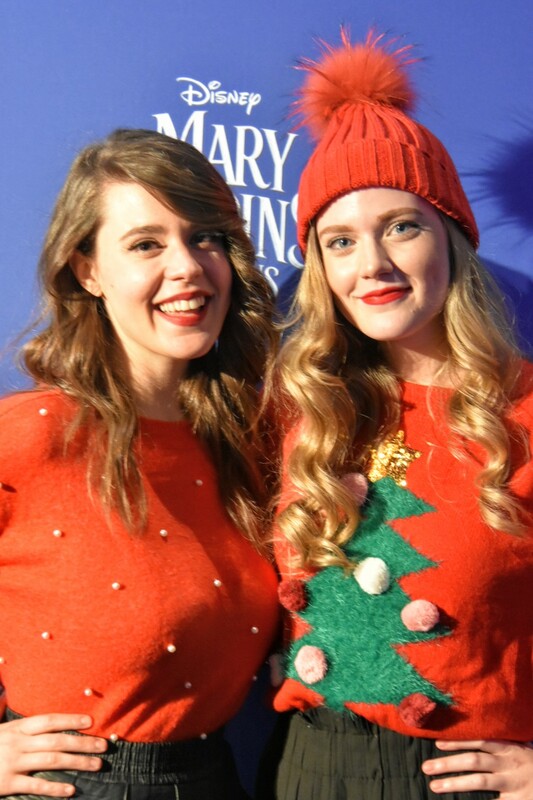 We asked her the most daunting thing about becoming Jane Banks. “As a child, she’s one of the most famous children in cinematic history played so brilliantly by Karen Dotrice. How do you begin to step into those tiny little shoes? I think with everyone involved with the Movie, it comes from a place of love. Everybody approached this Film loving the original and not wanting to let it down, wanting to give it their all and make it special, yet also different in its own light. There was no cynicism. It was a special experience.” . 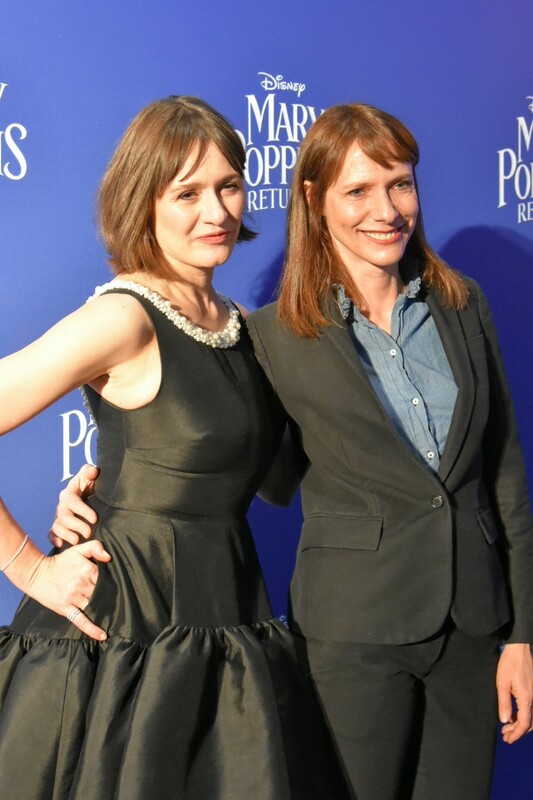 We ask Dolly Wells what the legacy of Mary Poppins means to her. “It means my childhood. I wish I could remember the first time I saw it. It reminds me of Christmas, my family and the fire roaring. The excitement of being a child and that anything is possible – that a nanny can have a never-ending bag of magic, can click her heels and burst into song. It has an appealing sense of joy and hope.” . We congratulate her on Can You Ever Forgive Me?‘s two Golden Globe nominations. “I had such nice times. 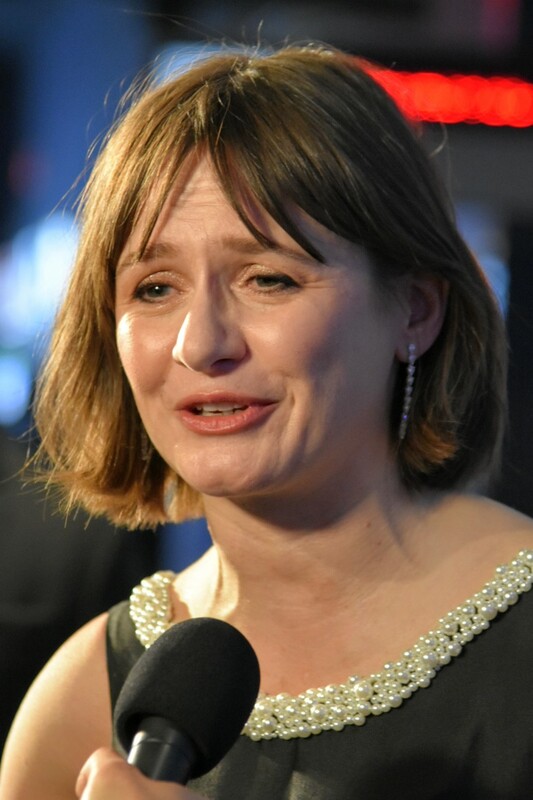 Marielle Heller (Director) should have been nominated. We had a really great times. Melissa is a dream – everything you’d imagine. The performance by the incredible Richard E. Grant is charming and brilliant. Marielle has a delicate touch and this is only her second film.” . We ask Wells about her childhood best friend, Mortimer and at what point they realized they could be collaborative partners. “20 years ago, it was kind of her idea. She said, ‘Why don’t we write something together?’. Before that, I’d always be leaving things in a drawer that I’d written. I was too shy. It took about ten years to make a movie and now we are writing something else.” . 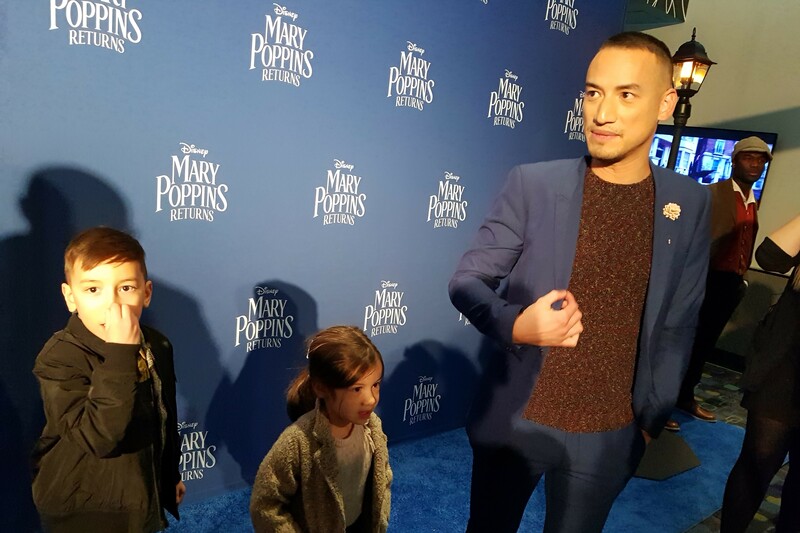 Walt Disney Studios Motion Pictures Canada x Mr. Will want to give Readers in Toronto, Winnipeg, Calgary, Edmonton and Ottawa and a chance to win Advance Passes to see DISNEY’S MARY POPPINS RETURNS on Thursday, December 13, 2018. Walt Disney Studios Motion Pictures Canada release MARY POPPINS RETURNS Friday, December 19, 2018. 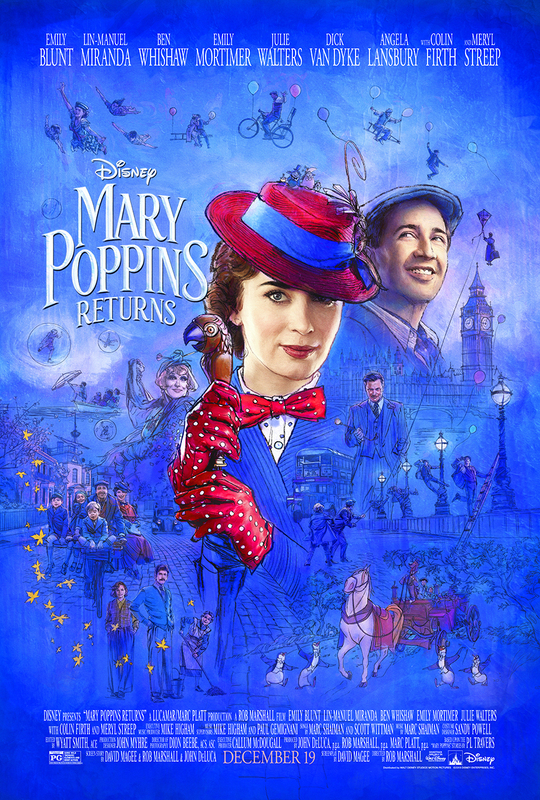 Right in-time for Christmas comes MARY POPPINS RETURNS! Check-out this gorgeous new Poster and Trailer!